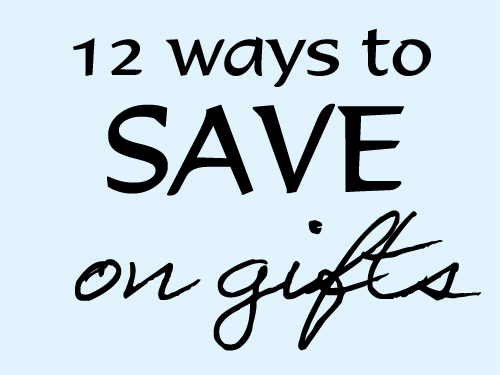 As we head into the holiday season, many of us are looking for frugal gift ideas! 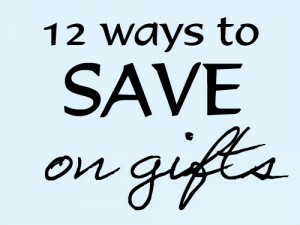 I recently found this great list on ways to save on gifts at Life as Mom. Of course, my favorite is the first one on the list! LearnVest – Daily newsletter that is packed with money-saving tips and financial how-tos to enrich your life. Credit Sesame – A free online personal finance tool that provides the best way for consumers to securely monitor their credit and save money on debt. Dave Ramsey – Financial counselor that has helped millions get out of debt and find financial peace and freedom.